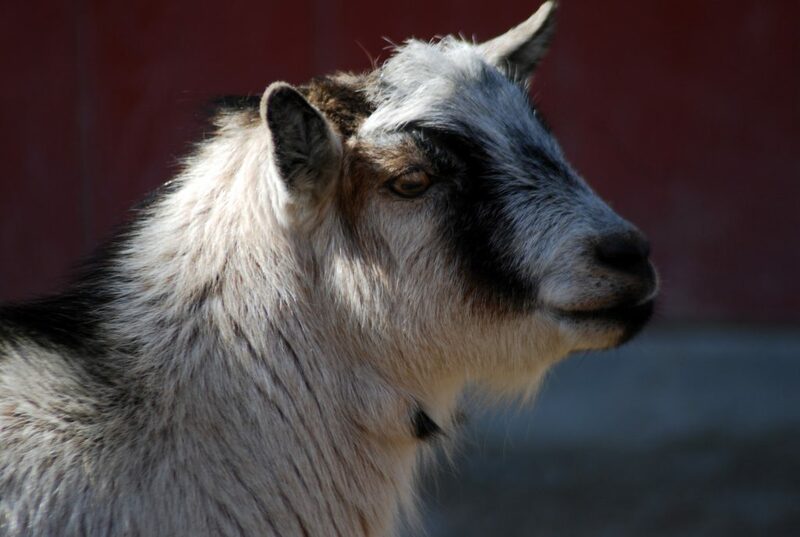 The Zoo is home to two African pygmy goats in the barnyard exhibit area. Pygmy goats are much shorter in stature than other domestic goats. Here’s an interesting fact: they produce a formidable amount of milk for their size! 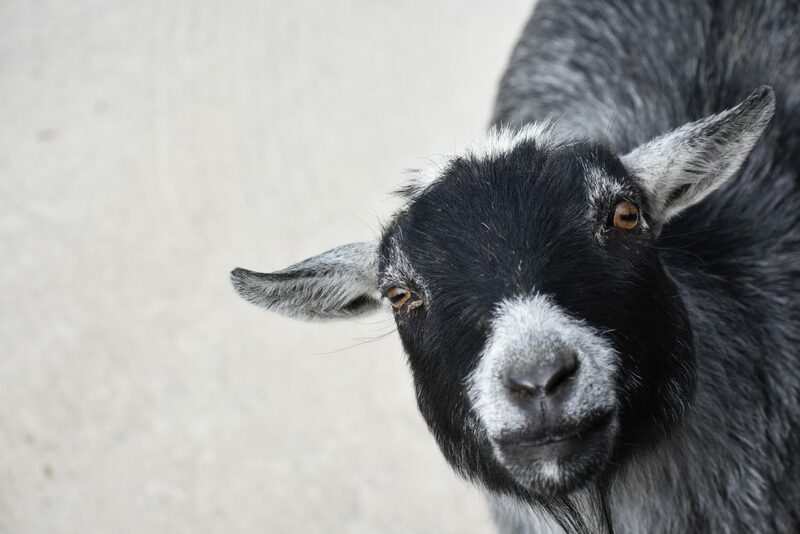 The lifespan of a pygmy goat is 10-15 years.